Last month, during the launch of the company's new brand campaign, Rajiv Bajaj, Managing Director - Bajaj Auto Ltd. had confirmed that the Urbanite electric vehicle brand would be unveiled soon. While Bajaj is yet to reveal a specific timeline for the introduction of the electric vehicles, a report from Moneycontrol suggests that the first products from Bajaj’s electric division would arrive at showrooms in the first half of the next fiscal. KTM had showcased the E-SPEED electric scooter (pictured) in the past but the project was dropped later. 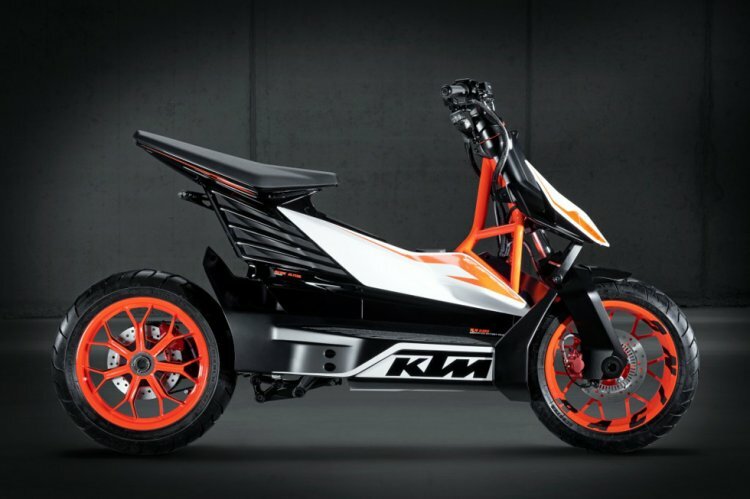 Currently, KTM's electric portfolio, E-Ride, features just one product, the FREERIDE E-XC. The Urbanite will hopefully start to make an appearance in 6-9 months. We will present it in a small way and then sort of build it up... With the Urbanite we are really trying to look at innovative and very futuristic intra-city mobility solutions. We're starting with two-wheelers because that's the natural way of thinking for us. But I would not rule out other formats. We will look at a separate network for this (electric vehicles) because that needs to be presented very differently to a very different target group. Last November, Rajiv Bajaj hinted that Bajaj Auto is working on a Tesla-like electric two-wheeler. The details about the upcoming scooter are scarce now. Bajaj could leverage KTM's EV technology for the development of the Urbanite brand. While the Austrian two-wheeler brand does not have an electric scooter in its portfolio, it had revealed the product called E-SPEED a few years ago. Rajiv Bajaj stated that Urbanite would be unveiled soon and the first product could be a Tesla like two-wheeler. 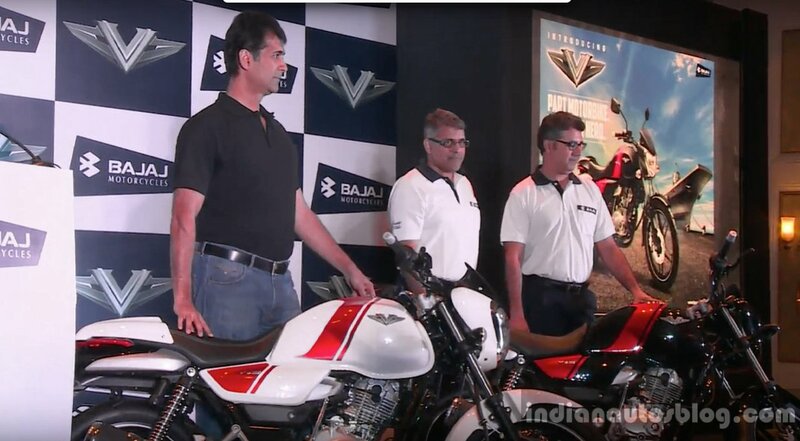 Rakesh Sharma, Director, Bajaj Auto added that the Urbanite will hopefully start to arrive in 6-9 months. Competition in the segment includes Ather Energy, Hero Electric and Okinawa among others. Even Mahindra Group is working on electric vehicles and a test mule of Mahindra GenZe 2.0 electric scooter was spotted in the country last month. Hero Electric is adapting to aggressive strategies to expand its reach and extend its sales in the short term with special exchange offers. Ather Energy, on the other hand, is preparing to stretch its operations in other cities. The electric two-wheeler brand currently operates in Bangalore, and so does Ultraviolet, having received funding from TVS.